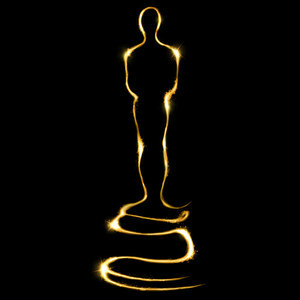 Doors open at 7 pm for Oscars pre-show and hors d'oeuvres. Oscar award show begins at 8:00pm. Our full concession will also be open for dine-in meals and deserts to order. Oscar ballots will be provided for celebrants to cast a vote before the ceremony begins at 8 pm. Whoever predicts the highest number of winners, will receive a Dual Membership to HT. In the case of a tie, a name will be drawn randomly from those who have tied.